One learns a lot after being an entrepreneur for over thrity years. A few lessons Jackie Shawn teaches us in this interview: how being authentic and relaxed attracts the right clients, how trust and faith are essential components of entrepreneurship, and how merging our passions within our business creates the right blend for success. 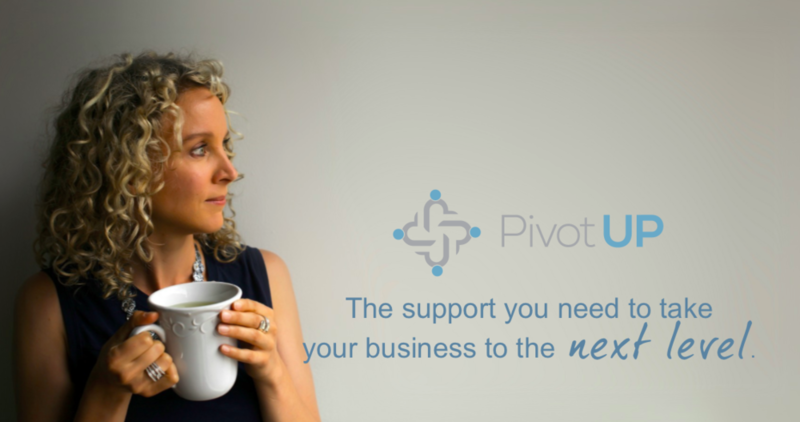 Sarah Minielly ~ Founder, Business Coach & Mentor at PIVOT UP ~ PIVOTUPSTRATEGY.COM ~ sits down with Jackie Shawn of The Wholistic Beauty Lab, a full service wellness studio where makeup application, natural facelifts, bespoke face creams and energy work services are offered.